Life is Meant to be Lived in Color! LIVE INTUITIVELY! Intuitive living is good for the soul. Your soul is the link between your personality and the Divine, and your intuition is the voice of your soul. Throughout my life, I’ve had the ability to recognize the voice of the soul through my … Continue reading Life is Meant to be Lived in Color! What We Feel is What We Get! What’s Your Vibe… and What does it have to do with Affirmations? What’s Your Vibe? You might be familiar with the term vibe or vibration made popular in the 1960’s. Hippies used the term to describe the atmosphere around someone, the feeling they gave off or emanated. (This had everything to do with how they felt emotionally … Continue reading What’s Your Vibe… and What does it have to do with Affirmations? 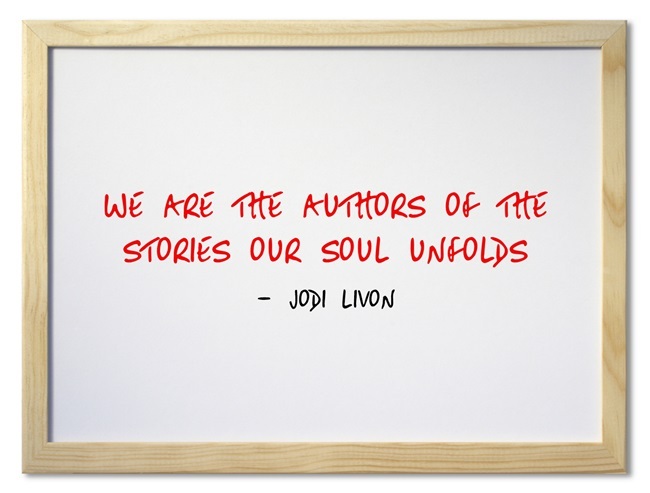 We are the authors of the story our soul unfolds. So write a beautiful story! 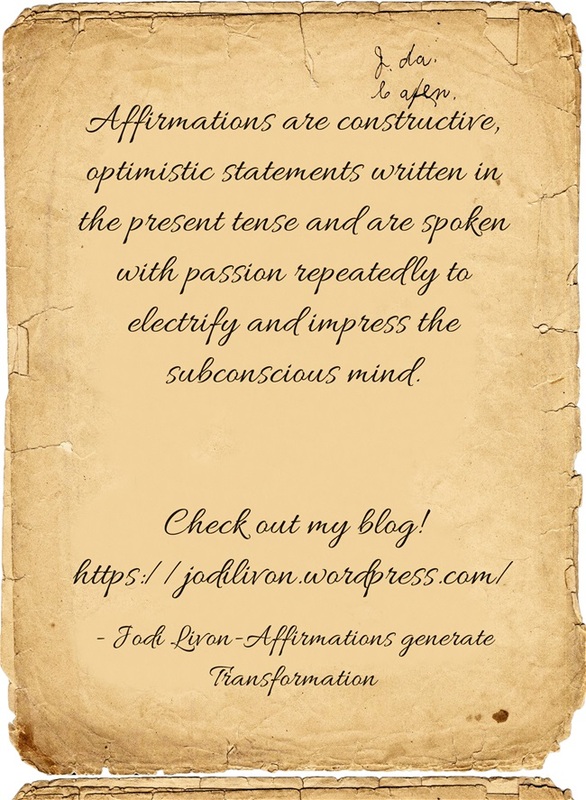 Did you know that Affirmations Generate Transformation? Every Wednesday I will be posting an intoxicating blend of light, inspiring, and powerful affirmations that are a vibrational fit for the moment. 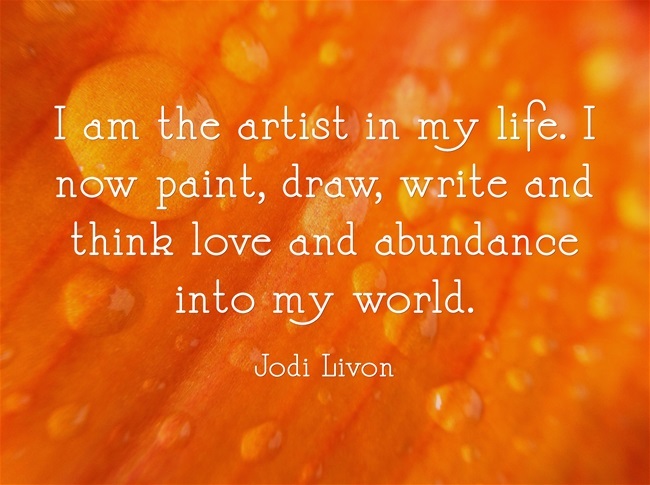 You will be able to find them on my website through the link to my blog, on facebook at Jodi Livon, The Happy Medium and The Intuitive Coach LLC, and on twitter @JodiLivon! There is something magical about the written word. And more magical still when spoken with conviction. 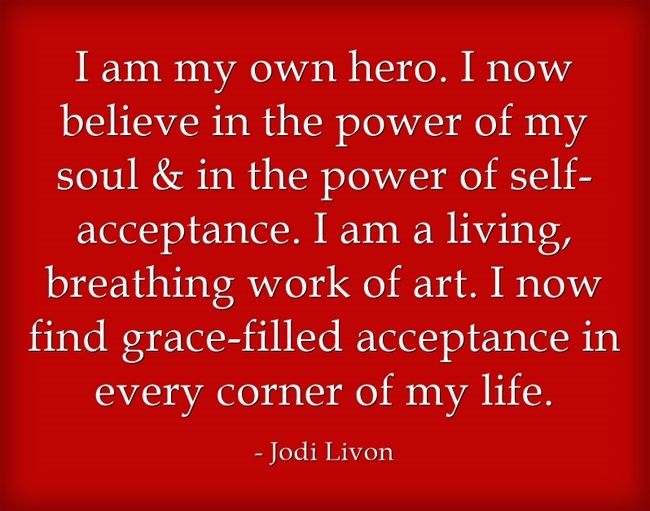 Take a look at these affirmations and notice which one or ones literally feel good to read. Allow the words to settle in and then repeat them slowly 3-7 times several times a day. To increase the power stand in front of a mirror and say them out loud while looking into your eyes. The most important time to do this is right before you fall asleep. Recall the feeling as you open your eyes in the morning. Allow the sensation to fill you up and be your companion throughout the day. 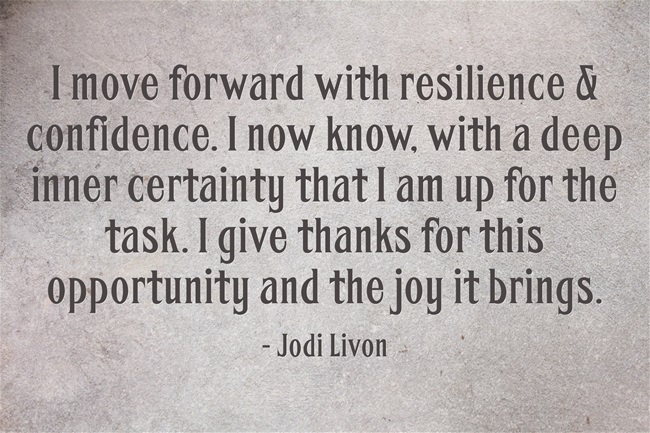 Did you catch Jodi’s TV segment last Friday on Twin Cities Live?